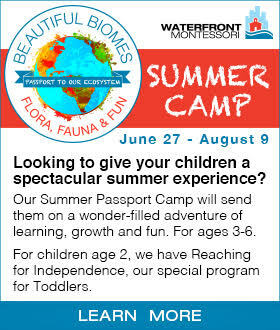 Is your child interested in exploring the “hows,” “whys,” and “what-ifs” of the world around them? Does he love to fix broken toys? Or maybe she likes to see how robots work? If so, it sounds like a STEM and coding focused class may be right up your child’s alley. STEM (science, technology, engineering, and mathematics) enrichment classes can be a wonderful way to help kids think critically and creatively while fostering their curiosity along the way. 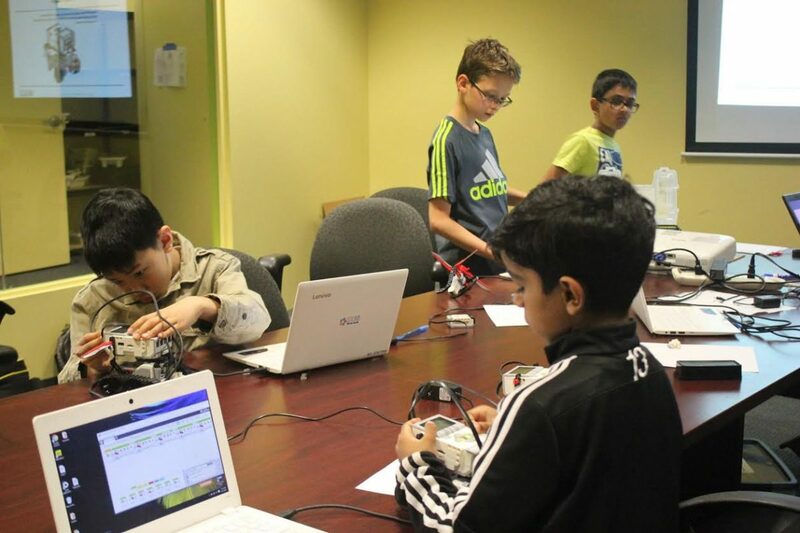 Here are some of our top picks for the best STEM and coding classes for kids in Jersey City. 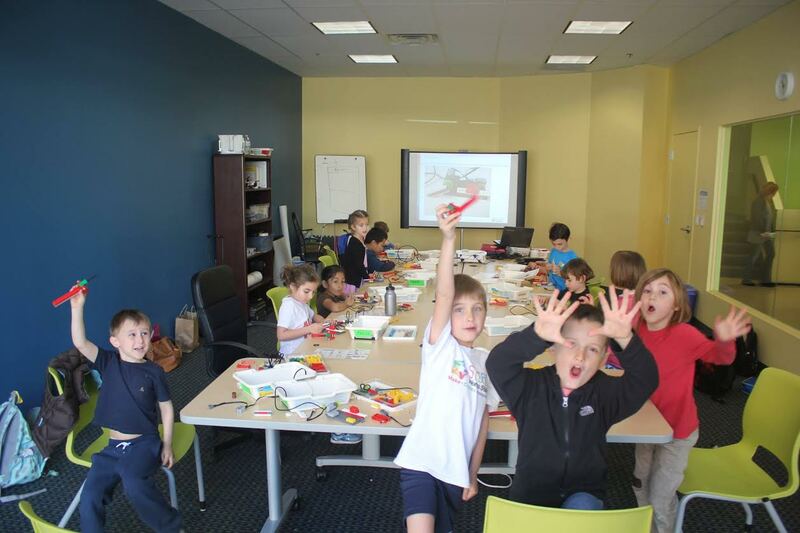 Zaniac offers a comprehensive range of Steam programs for kids in grades K-8. Zaniac’s courses are designed to harness a child’s natural curiosity to produce lifelong passions and academic achievement. Their courses also foster positive social development through the use of role model instructors and peer-based learning. Zaniac’s inclusive learning environment provides the best possible learning experience for each child, and children with unique/spectrum needs are warmly welcomed. Rutgers weekly boot camps are a hands-on way for your child to gain vital coding and data science skills and learn to think the way a coder does. Book the course in advance and see your child leave Rutgers fluent in coding, complete with a portfolio of impressive web development projects. Students also gain a certification, as well as the core skills to adapt to the careers of tomorrow. Classes are available Tuesday, Thursday, and Saturday. In a world where employers are valuing soft skills over traditional education, how can you prepare your child for success? With JC Chess Kids, your child will develop fantastic problem solving and critical thinking skills with fun sessions on Wednesdays and Saturdays. Give your child a head start as they enjoy the creative and interactive sessions with leading experts in chess and robotics. They welcome ages 3.5 up to 10 years old. At CoreAdvantage, your child will be learning from the best in the business. This school offers four different programs to suit yours and your child’s needs- after school, holiday, OMNI, and classes specifically designed to encourage girls to enter the field of coding. In addition to the four programs, CoreAdvantage also offers private classes- a feature that truly allows it to be one of the best STEM and coding classes for kids in Jersey City. CoreAdvantage offers classes in everything from computer programming done in Python, to 3D game design and robotics- making it a very versatile option for your child. The AlphaMinds program believes that kids don’t have to memorize facts to appreciate learning. Their classes encourage students to think critically about what they’ve learned. Since kids learn at different levels, their small classes are based on interests and abilities, not age. The academy can give students extra help in a subject or advanced instruction beyond what they’re getting at school, truly allowing it to be one of the best STEM and coding classes for kids in Jersey City. Class offerings include chess, coding (Scratch, Python and HTML/CSS/Java Script/Web Design) , math, engineering, essay writing and Russian language immersion. 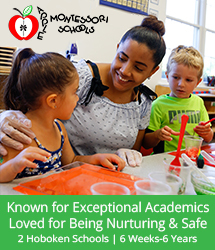 For over two decades, the teachers at Mad Science have been preparing your kids for success. Their programs are engaging for children of all ages, providing a foundation of excellence at school and beyond. Mad Science offers a new curriculum of coding classes, which is an important skill to cultivate in the digital age. If you’re looking for the best STEM and coding classes for kids in Jersey City, Mad Science is a perfect choice. For 125 years, The Hoboken Public Library has been educating the children of Hudson County. Now, through their new coding program, you can get your kids a head start in the ever-growing field of computer programing. Why just give them your iPad to play on? Why not give them the tools to create the apps they love to use? 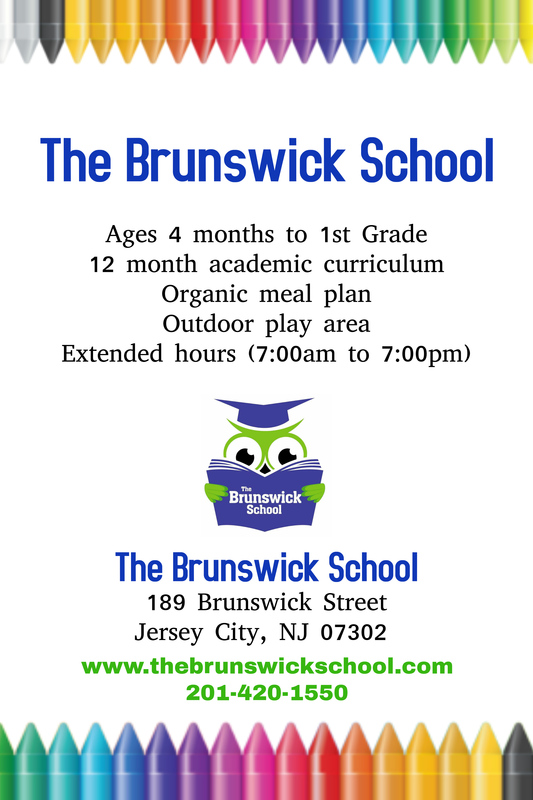 Parents and children will both love this place for being one of the best STEM and coding classes for kids in Jersey City. Coditum has a reputation for producing excellent coders. Coditum raves of its classes being among the top for an effective and thorough education, and they have successfully molded their curriculum over the last sixteen years to fit in with the changing world of computer science- which is a valuable trait for a school to have considering the industry is ever changing. While the education of your child is taken very seriously, the coding classes are designed to be fun for everyone. The curriculum is neither licensed nor online, meaning that it is established entirely by them and your child will work together one-on-one with teachers, making it one of the best STEM and coding classes for kids in Jersey City. They offer classes for children aged 8-17. Bricks 4 Kidz provide an extraordinary atmosphere for children, where they learn, build, and play with LEGO ® bricks. 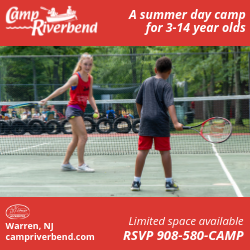 They offer activities for children ages 3-13, including after-school enrichment classes, summer camps, holiday camps, birthday parties, preschool enrichment, and special events. 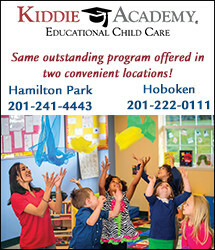 Look no further if you want your child to get enrolled in one of the best STEM and coding classes for kids in Jersey City. If your son or daughter enjoys math and science, they would probably love an extracurricular activity that incorporates STEM in fun and creative ways. This list is only a sample of what Jersey City has to offer the parents and their kids. Perhaps you weren’t aware of what wonderful options are available to parents looking for the best STEM and coding classes for kids in Jersey City, but now you do. Go forth and help your budding engineer think creatively while fostering their curiosity along the way. 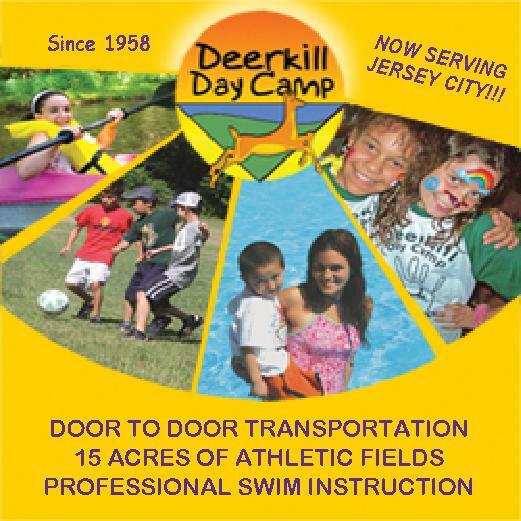 In addition to STEM and coding classes, Jersey City is home to some amazing soccer classes, swimming classes, dance classes and tennis classes.